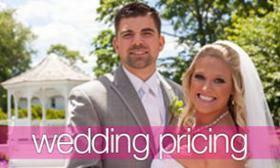 Our photobooth attendant will greet your guests and help direct them through the process. Your guests will choose from a medley of fun props that are provided as part of your photobooth rental. 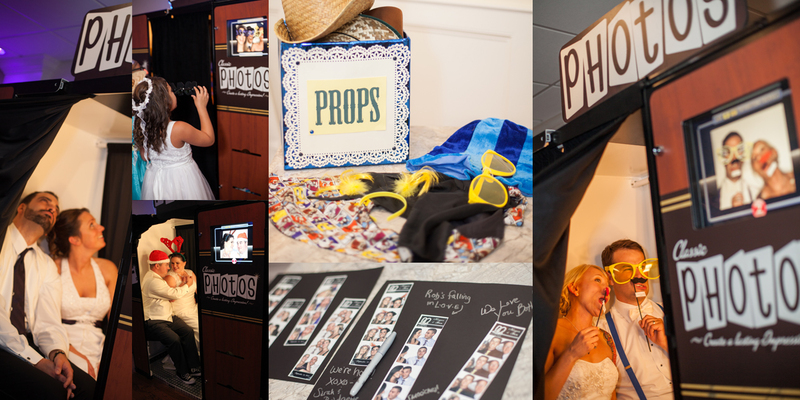 After choosing props, your guests will enter the photobooth for four fun photos. After exiting the photobooth, everyone will be presented a photostrip and have the opportunity to sign the photobooth scrapbook with a copy of each and every photostrip. 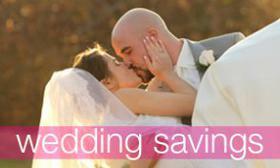 The scrapbook and fun moments will be enjoyed by the happy couple... forever. If you have any questions about the photobooth, please do not hesitate to contact us. 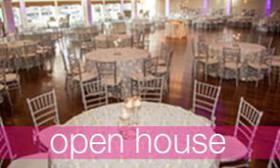 If you would like to discuss the photobooth in person, please set up a private tour or visit our open house.